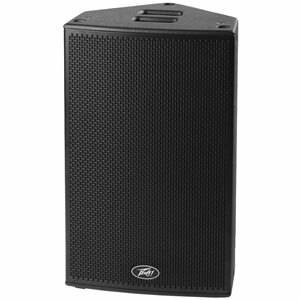 The Electro-Voice ZX5 12'' Passive PA Speaker is a 2-way loudspeaker engineered for a variety of different applications including mains, fills or monitor performances. 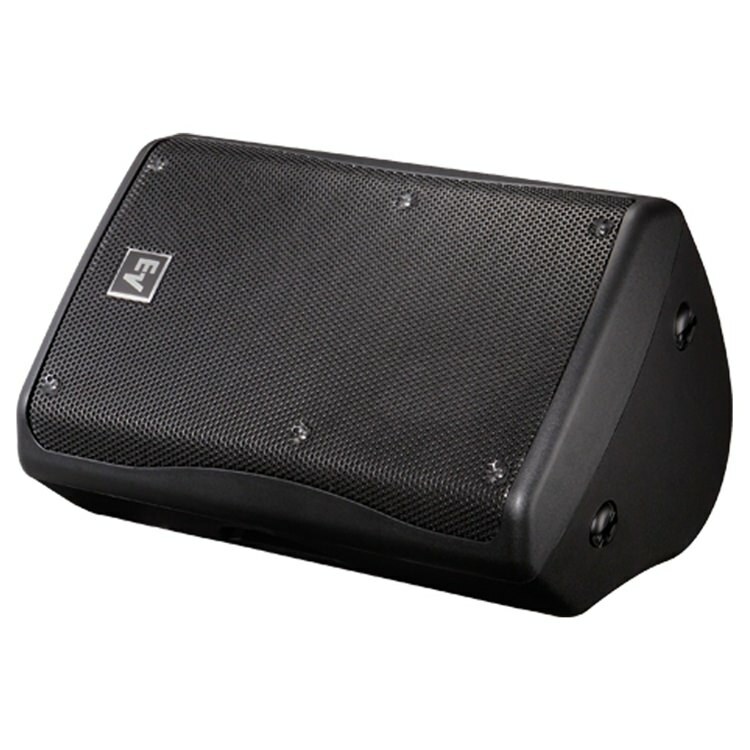 With a 12-inch DVX3150 woofer and 2-inch ND2 neodymium compression driver, the ZX3 is capable of producing outstanding sound all within a lightweight enclosure. 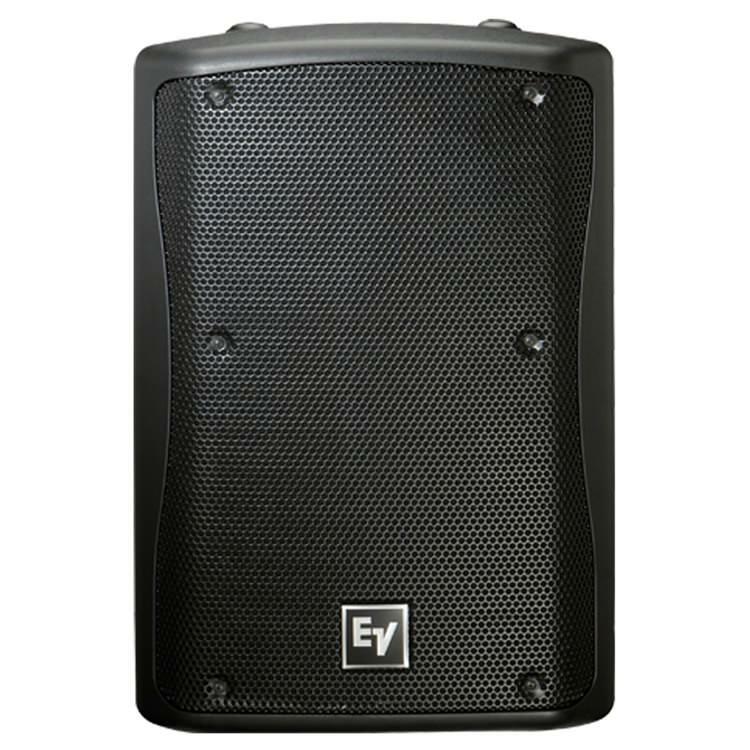 The speaker offers 600-watts of continuous output with an impressive 2400-watt peak and has a maximum sound pressure level of 132 dB. 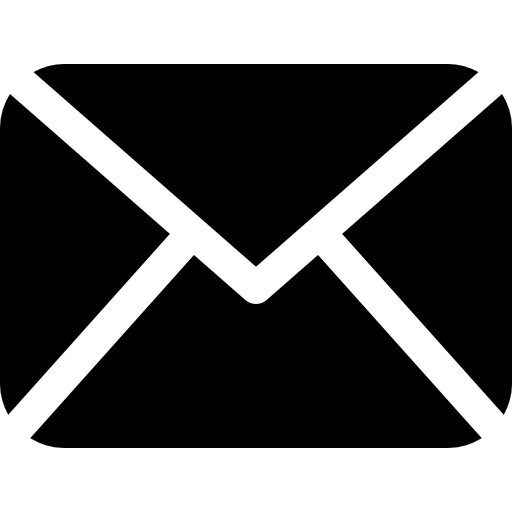 Users can choose between 90 x 50-degree or 60 x 60-degree coverage angles in order to suit the application. 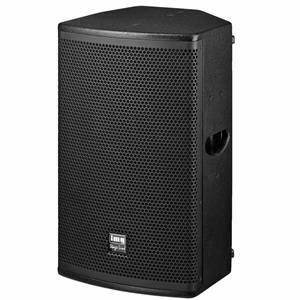 The passive speaker is constructed with a robust polypropylene enclosure in a wedge shape with M8 inserts and features an integrated carry handle for easy storage and transport. The special DVX transducer has been specially designed to minimise audible distortion for a crisp performance. 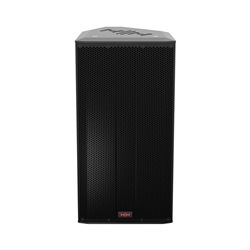 Harmonic distortion is reduced up to 20 dB whilst the forced air cooling system ensures a cooler operation with a reduction in power compression for a high output performance. Combined with the asymmetric suspension of the DVX, each component works together to delivery a true sonic performance. 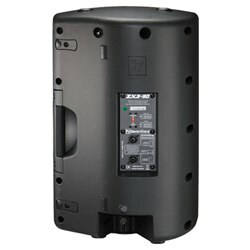 With a DVX high-performance woofer design, the ZX3 offers users an incredible sound all within a lightweight enclosure. 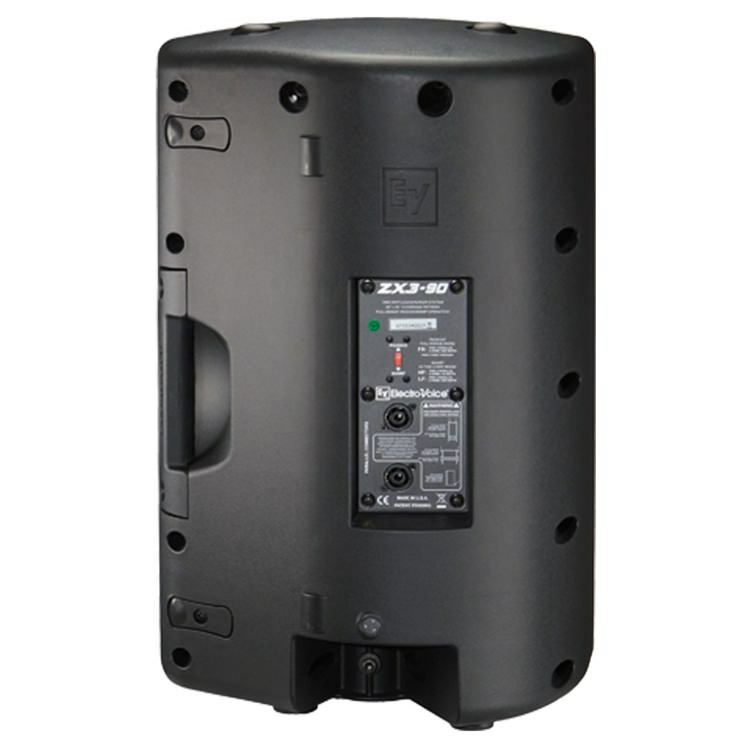 It is this enclosure that provides excellent flexibility in the ZX3's installation and setup. Finished in black, users can choose between 90° x 50° or 60° x 60° horn dispersion angles with 45° or 55° monitor angles. 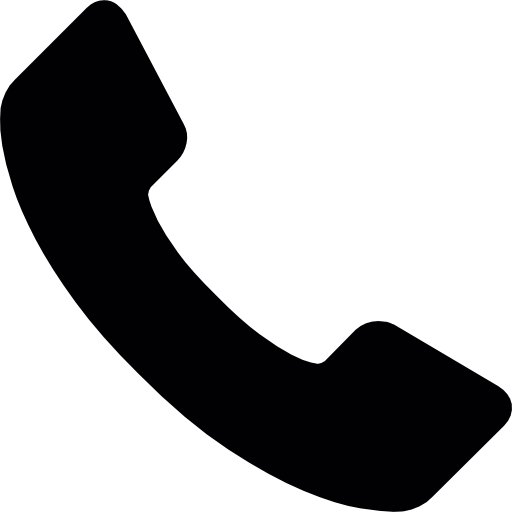 There is passive or bi-amp operation as well as 10 x M8 rigging points for installation purposes.